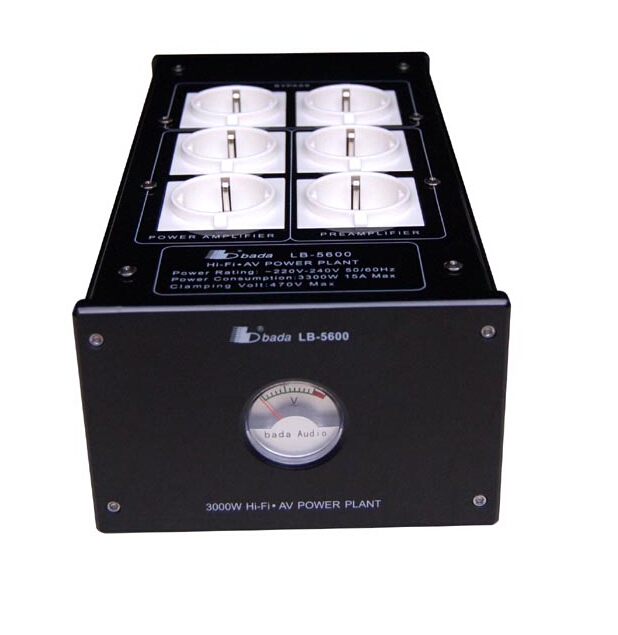 LB-5600 power filter is a professional for the European region to do, the use of high-quality European style power supply socket, suitable for wire in front of the power supply plug or wire on both sides of the power plug. 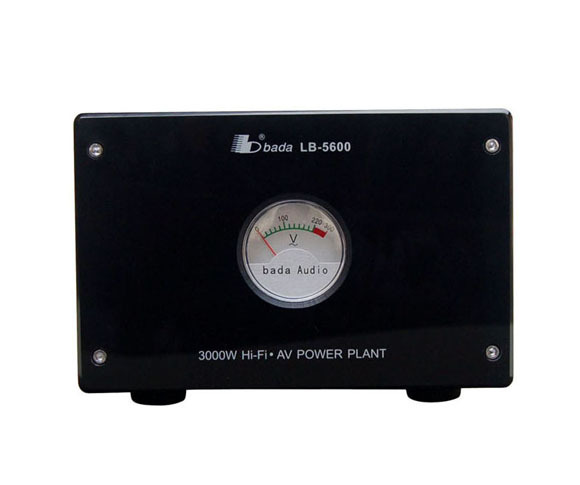 In the design, fully taking into account the effect of the filter and the filter to minimize the impact of the quality of the sound, and comprehensively improve the sound quality of the sound equipment. 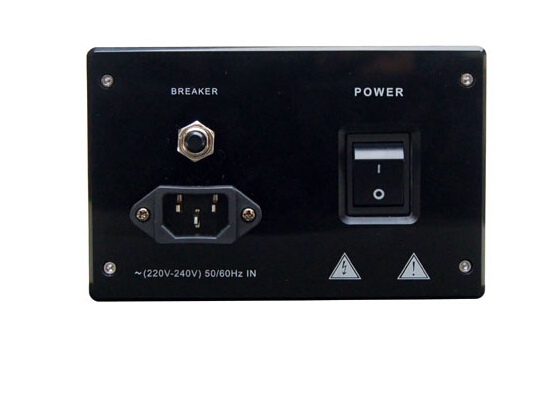 Power supply socket with protective door, the power plug is not inserted into the time phase line of a power supply socket is shielded, can effectively prevent the electric shock. 1. Pay attention to the direction of current order, before the class, source and two sockets, after reducing the level to the front stage and the sound source effects, improve resolution. 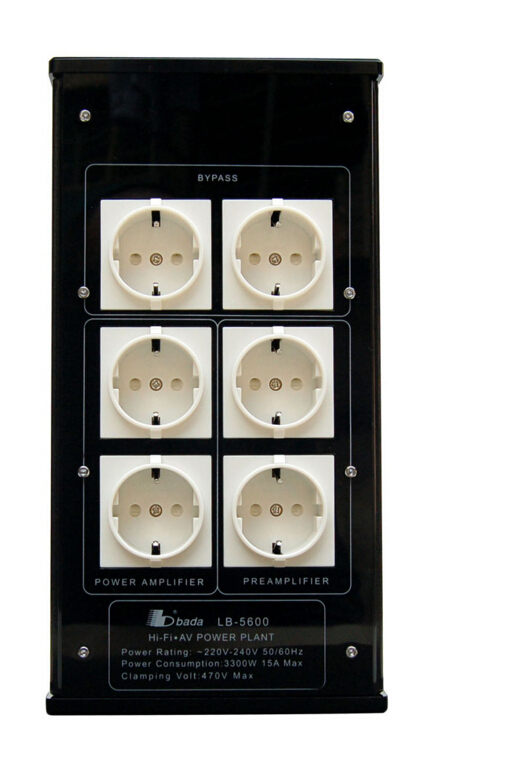 Also has a set of through the socket (without filtering), to meet the different needs. 2 the current channel and the filter coil section area as far as possible, the use of high quality and high purity copper wire, to reduce transmission loss, improve the speed of the supply of energy. 3. The professional level power socket, thick copper, good elasticity, close contact, have to pay to reduce the contact current mirror and loss, which is quality good is important assure. 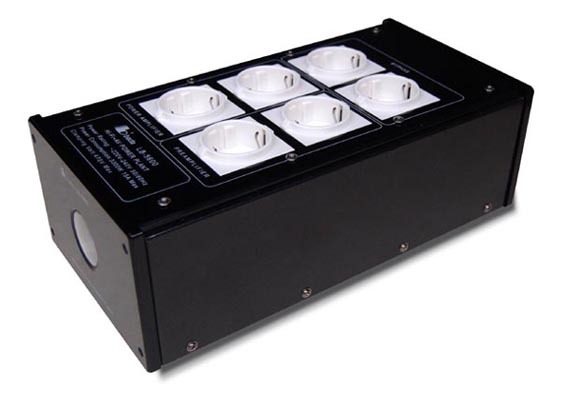 WIMA- MKP10 4 uses advanced capacitor filter, transparent soft music, good sound field. 5 can be replaced by the power line, at any time can be upgraded according to their own personality. 6 with lightning protection and over current protection devices, the use of safety.